A beautiful custom keyboard for ios8 with 31 high quality backgrounds. Did you try the new feature in ios8 allows you to install custom keyboards? Forget about the plain vanilla stock keyboard. 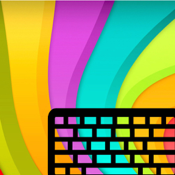 Show off your style with awesome looking keyboard to your friends. 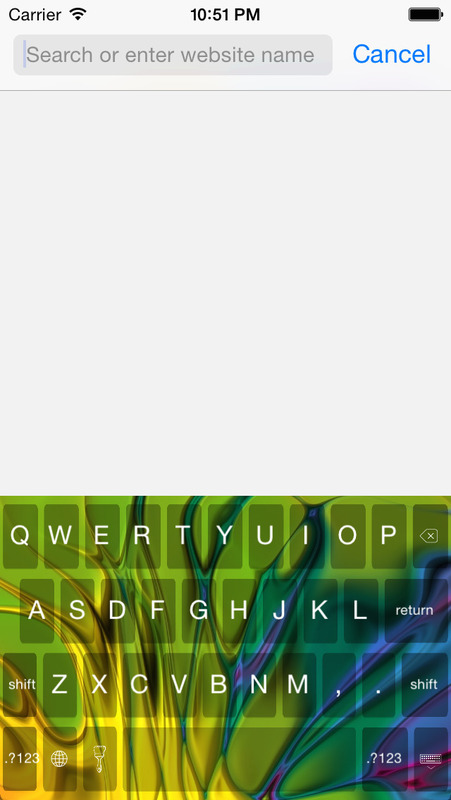 The Abstract Art keyboard will make your mobile device unique and awesome. It has over 30 high quality abstract art themed backgrounds that you can pick from. You can also customise the text color, button color and transparency settings to tweak your tastes. This keyboard does not use any server side processing or log any keystrokes. No special permission or 'Full Access' requirements.